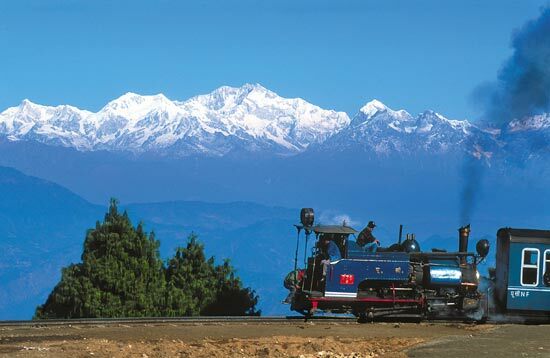 The jewel in the British Crown, Darjeelingis still the “Queen of Hill Stations” at an altitude of 2,134 mtr. The old Gorkha of Darjeeling enchanted Loyed and Grant, British officers in 1829. By 1835 it had become a British sanatorium after the King of Sikkim had gifted it to Governor General Bentink of friendship. Once you leave the plains and start climbing up and you see the lofty green promontories ahead of you. 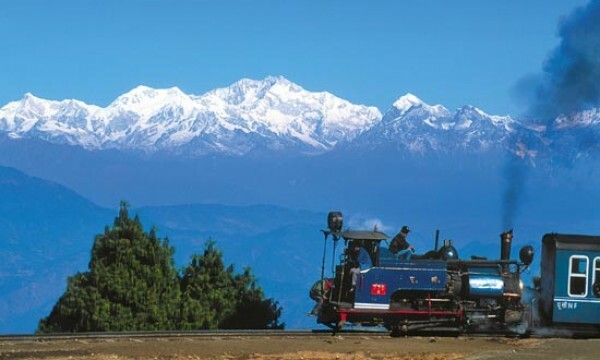 You may take the joy ride of famous toy-train, which is known as Darjeeling Himalayan Railway (DHR) being declared as World Heritage by UNESCO. The huffs and puffs its way up the steep in cline without the aid of cogwheels that some other hill railways use. Completed in 1881 by Franklin Prestige. This is the most romantic railroad in the world. The train exerts its way up-to Ghoom the highest point on the rail line at 7,407 ft. and then glides down to Darjeeling. The town’s name, shrouded indistinct origins, is now generally accepted as being from “Dorjee Lin” abode of the thunderbolt originally a name attached to a monastery on observatory hill (Mahakal). Approximately on midway one may visit the beauty of Toy Box Kurseong. Beautiful white orchids grew in abundance at this place, giving it its name “Karsan Rup”-place of flowers. Views of both the mountains and plains may be seen to advantage from Kurseong. Also one may visit the Mt. Kanchendzonga, the third highest peak in the world along with the other peaks. One may enjoy the Darjeeling Rangit Valley Ropeway, one of largest in Asia, 13 Km. from Darjeeling and a steep ride of 5 Km. 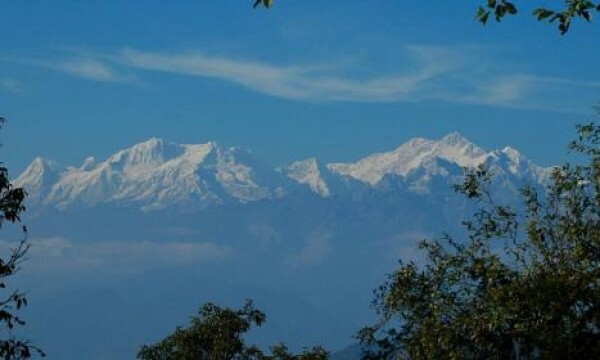 from Ghoom take you to Tiger Hill here one may visit the beauty of Sunrise over the Himalayas. The Summit of Mt. Everest can be explicated and also you may visit theMt.Kanchendzonga, Kabru, Janu and the lesser peaks in the pale gold. Mirik a small hill resort, with its clear lake surrounded by hills on all sides and its fresh air gives a feeling of being at a home away from home. One may ride in the brightly colored boat or motorboats. You can sit amidst of the tranquility of a lakeside garden and away in contentment.